We are proud to be one of the newest members of the largest residential estate agency organisation in the world. With a network of over 8,000 offices expanding across 81 countries, we truly are local, national, and international agents. Covering the Chalfonts, Beaconsfield, Gerrards Cross, and more, we can take full advantage of our global presence and marketing expertise to achieve the best outcomes for you. With more routes to market than any other high street agent, we strive to defy mediocrity. If you’re thinking of renting, selling, or moving, give us a call. We understand that moving home is one of the most important and stressful events you will undertake in your lifetime, so we endeavour to liaise closely with you and assist you in every way to ensure we exceed your expectations. Century 21 The Chalfonts do not charge tenant fees. 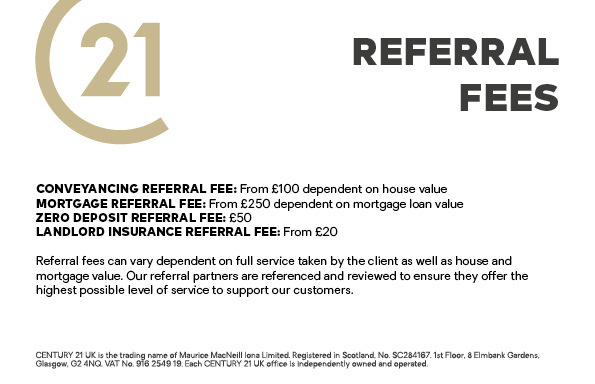 Century 21 The Chalfonts is part of a Client Money Protection Scheme with Lonsdale. 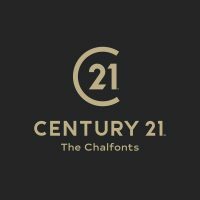 Century 21 The Chalfonts is a trading name of Tamiz Property Services Ltd, a company registered in England and Wales, company number 11507533 and registered address 4 The Broadway, Market Place, Chalfont St. Peter, Buckinghamshire, United Kingdom, SL9 9DX.